To win your Attorney General election you need the absolute best banners possible. Here at SpeedySignsUSA we make sure that's exactly what you'll get. Getting your campaign off the ground can be tricky. 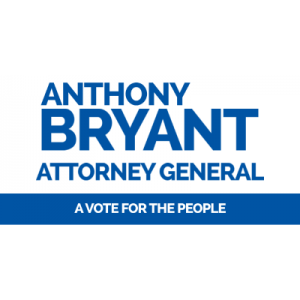 Our banners are a simple, affordable way to bring excitement to your Attorney General campaign. This banner design was created specifically to create buzz and spread the word about you!